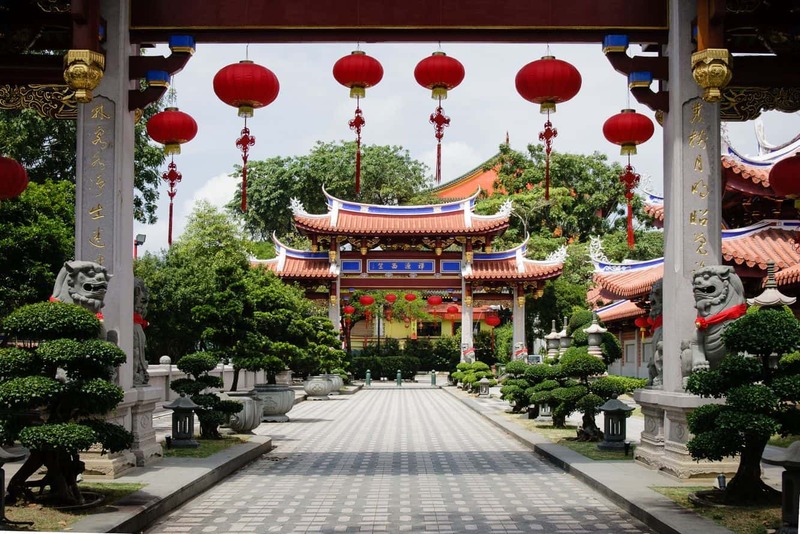 Toa Payoh is a district in the central region of Singapore. 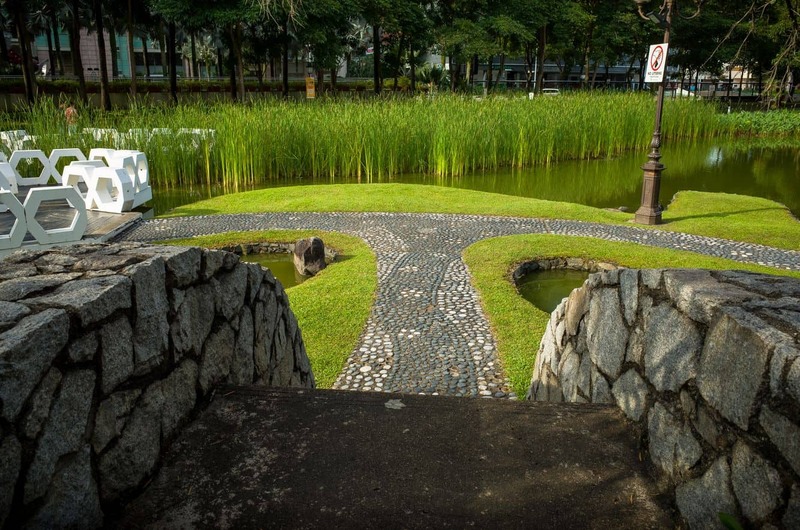 Toa Payoh is not only the most appealing public residence in Singapore, but also the most well equipped neighbourhood in terms of social facilities. Industries, schools, shops, food centres and a well-developed transport infrastructure are located here. 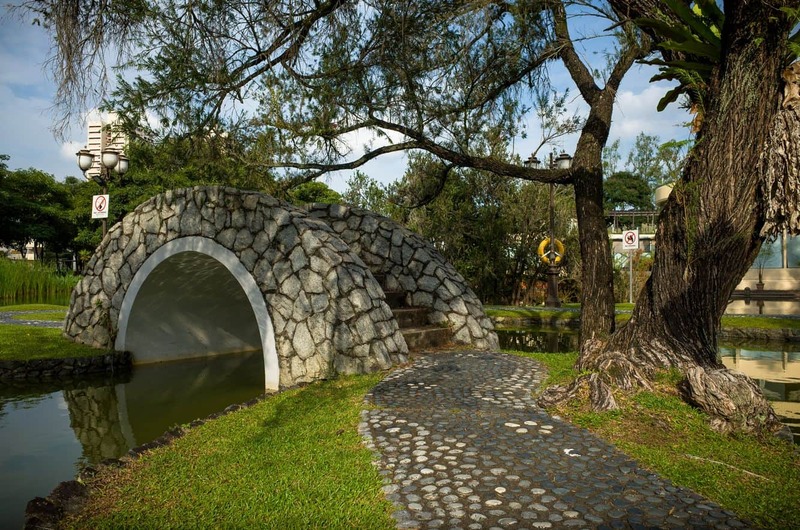 Even though there are not many tourist attraction sites in the area, visitors will be able to find shopping centres here as well as a lovely park. Originally, the town was a settlement of farmers and hawkers who were relocated in early 60’s to pave way for reconstruction of a new town. 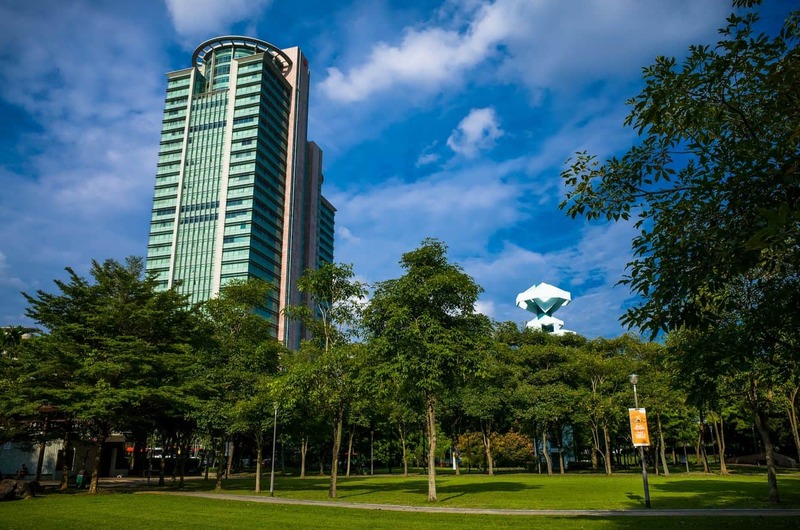 Visitors to this town visit places like the Toa Payoh Park, Toa Payoh Shopping Mall and other recreational facilities. The town garden has a pool with a waterfall and a number of islands connected together with bridges. Beautiful paths mark the park and the surrounding area is very relaxing for those paying a visit. In the centre of town is the shopping district which acts as a focal point for the townspeople. Here you will find many stores selling clothing and food as well as entertainer options town centre acting as a focal point for the shopping and entertainment needs of the residents. Transport is not a concern at all, Toa Payoh bus interchange and Toa Payoh mass transit together with other transport facilities make it easy to move around the suburb. Although the suburb has transformed from a settlement region to an all exclusive modern urban setup, original landmarks like the Methodist Church are still present. 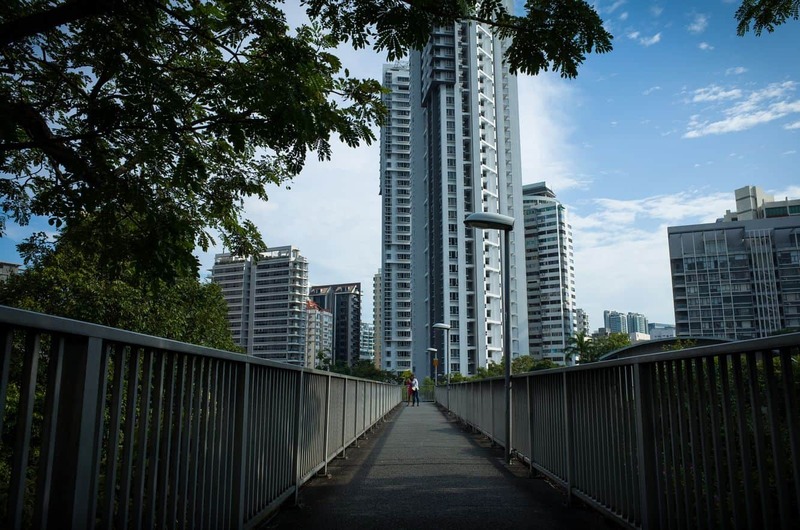 There are a few accommodation options in Toa Payoh, so click the link below to find the best deals.